This post is not to do with food but it is to do with urban sustainability which I’m equally passionate about. 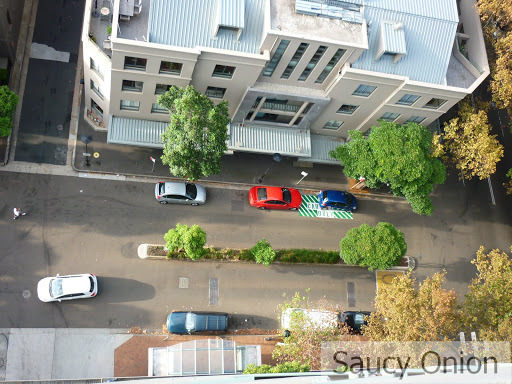 My street in Potts Point has just got its first City of Sydney-approved car share space. 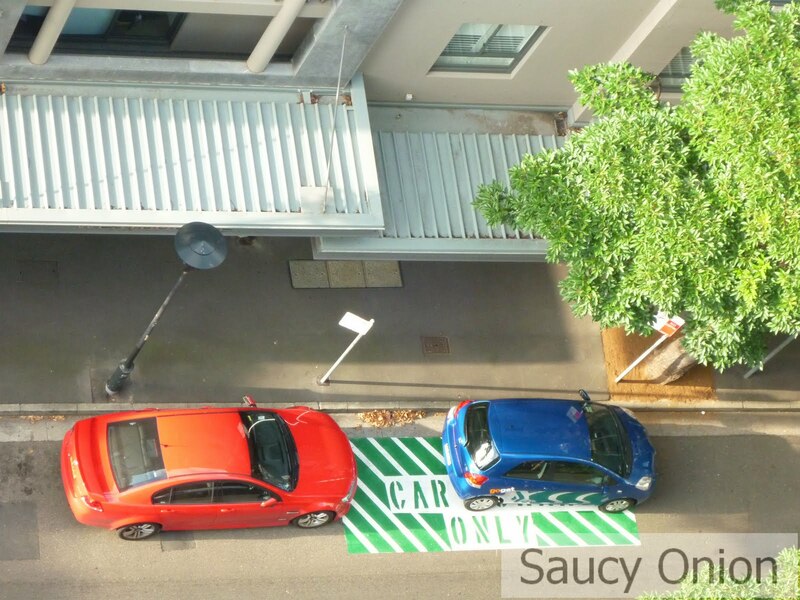 The green and white striped space is used to park a GoGet car. I’m a GoGet member so this is really exciting and wonderfully convenient. 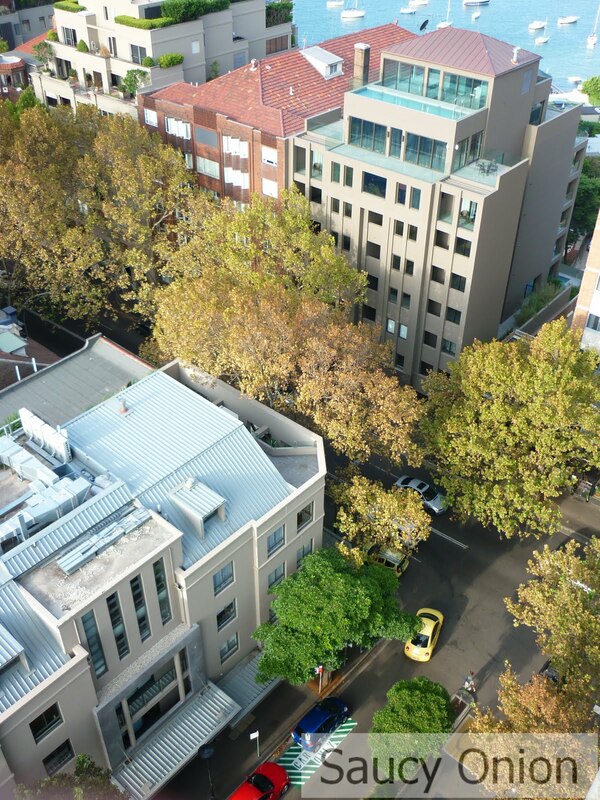 Australia’s city councils have been woefully slow in supporting car share schemes. These schemes have been running successfully in Canada, the US and Europe for decades. 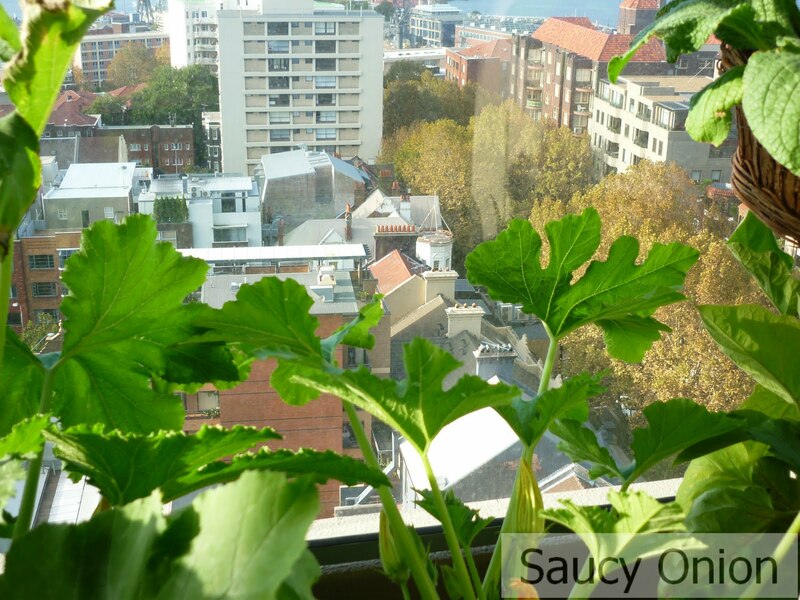 Maybe with fewer cars on the road my balcony zucchini will breathe a little easier! This entry was posted in GoGet on March 22, 2010 by dearindira2013.